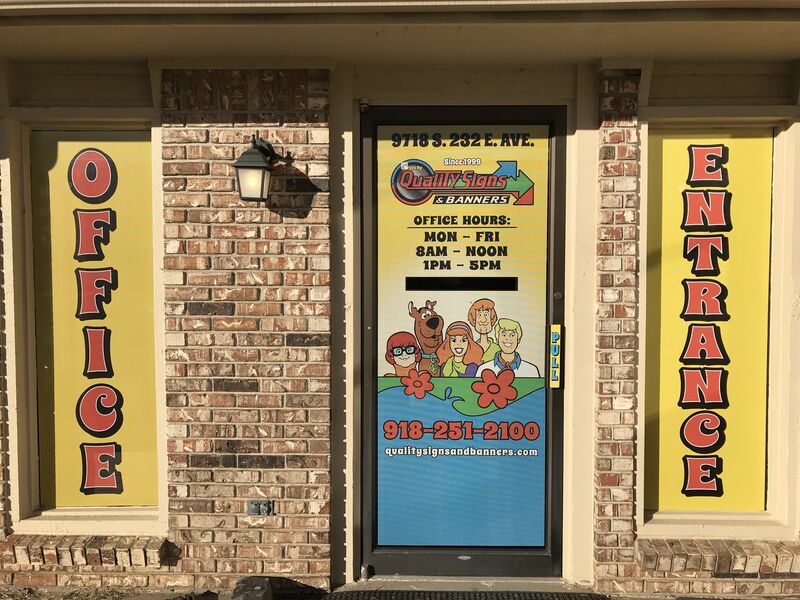 Quality Signs & Banners is your hometown friendly, family operated sign shop. The Brown Family pursued their new American dream in mid 1999. Their first shop location in Broken Arrow was a mere 800 Sq. Ft. After a rocky two year start, Quality Signs & Banners was growing and relocated to an 1,800 Sq. Ft. facility. Our Quality Signs & Banners shop is still growing and is now located in a 4,500 Sq. Ft. shop with a safe and secure garage large enough to accommodate almost any vehicle, trailer, or motor-home. For over 18 years we have been providing Quality products to our customers by demanding only the best materials from our suppliers. Our design, production, and installation team does the job right the first time. Quality might cost more, but our products will outlast the cheaper competitor’s product. We have had many customers and or potential customers go elsewhere for a better price, only to return later for better Quality. “Quality” is not just our name, it’s a fact! You will find there are many companies that try to be the best but they will not give you the quality of the product that you are looking for and you will spend more in the end. 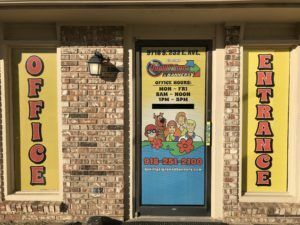 Don’t go through that hassle, come to Quality Signs & Banners right away and you will save yourself a huge headache and a lot of time. Give us the opportunity to show you what the best quality and customer care in the Tulsa area relay looks like. We appreciate your business.